We don’t instruct or train. We coach. We ask the questions of your body and mind that enable you to reach your full potential. 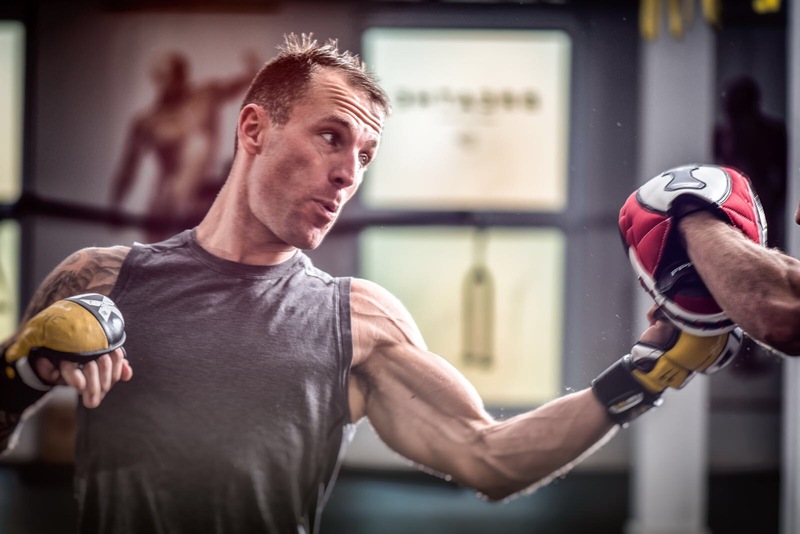 Bringing a wealth of experience, passion and knowledge to his sessions, John specialises in creating lean, fat burning, functional physiques. A background in elite sport, and an insatiable appetite for new challenges form John's approach. Expect intensity, expect results.  Fia brings a deep understanding of strength, flexibility and mobility to BREATHE. Expect her unique approach to stretch and strengthen your body. 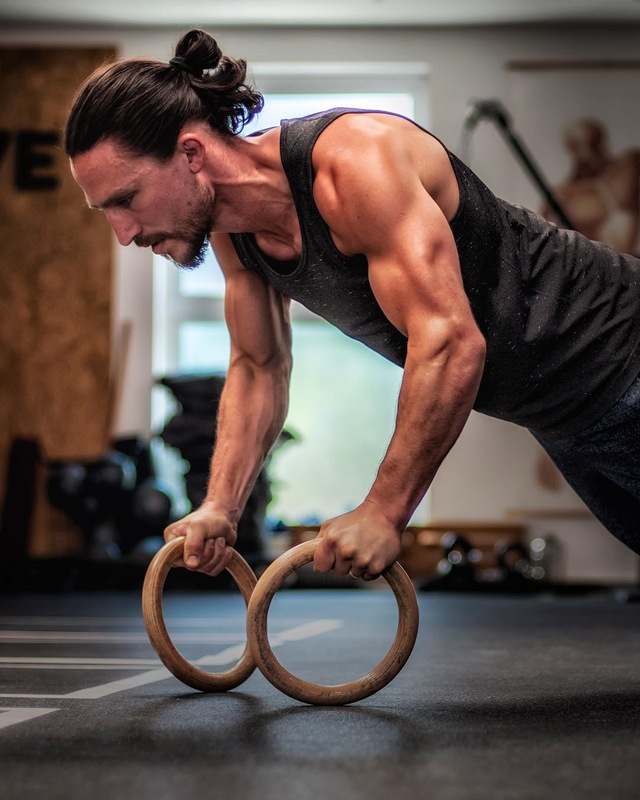 A passion for functional bodyweight exercises drives Luke’s approach. 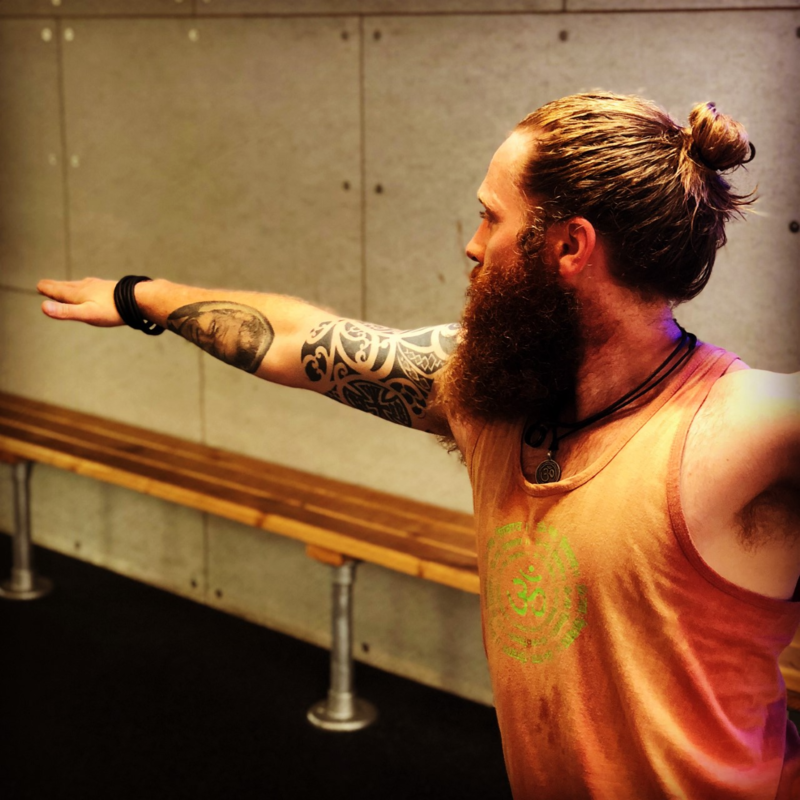 The integration of strength, coordination and mobility allows him to deliver technical and effective sessions, combining knowledge and passion - Luke will guide, push and motivate you to smashing your goals! 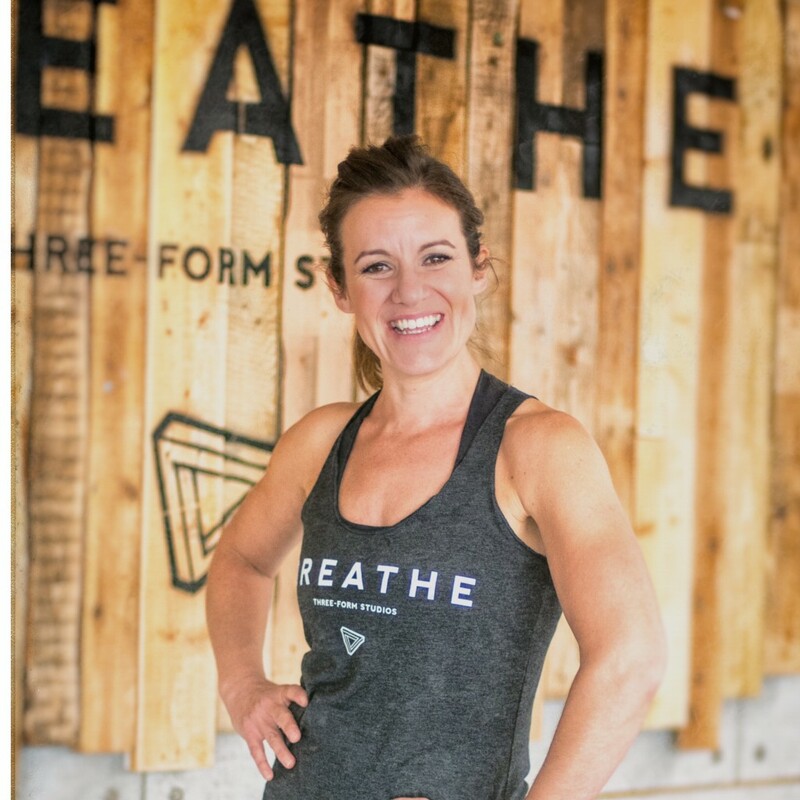 Claire Croft comes to BREATHE as a PT and an expert in pre & post natal fitness. 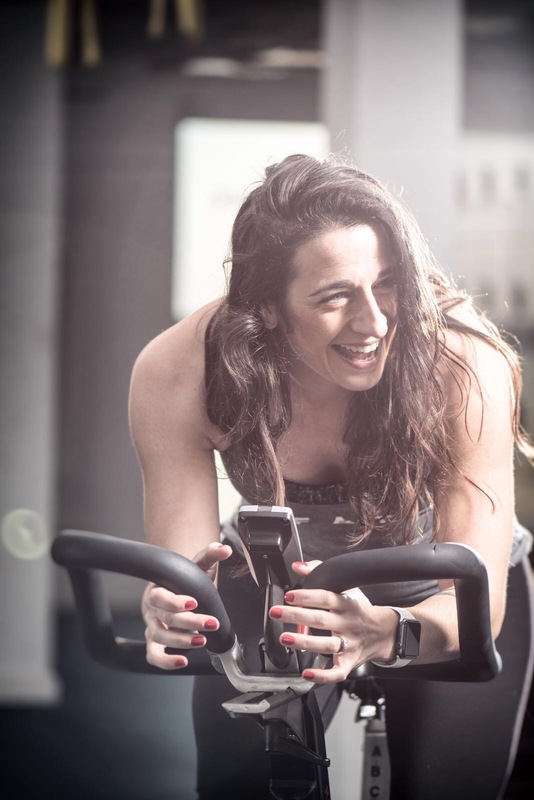 Combining first hand experience with high level qualifications, Claire’s mission is to support and empower you on your healing journey offering guidance on effective, corrective, corrective exercise to help you feel stronger again, inside and out. Ironman triathlete and indoor cycle king, Gareth Sewrey is guaranteed to deliver an awesomely effective session. For the results driven, not the faint hearted. Tallula brings an equal focus on strength and flexibility to her practice, creating sequences to compliment the natural movement of the body, to balance the yin and yang and the settle the mind. Expect to work the body, to move with mindfulness and to quieten the mind leaving you feeling centred and grounded after your class. 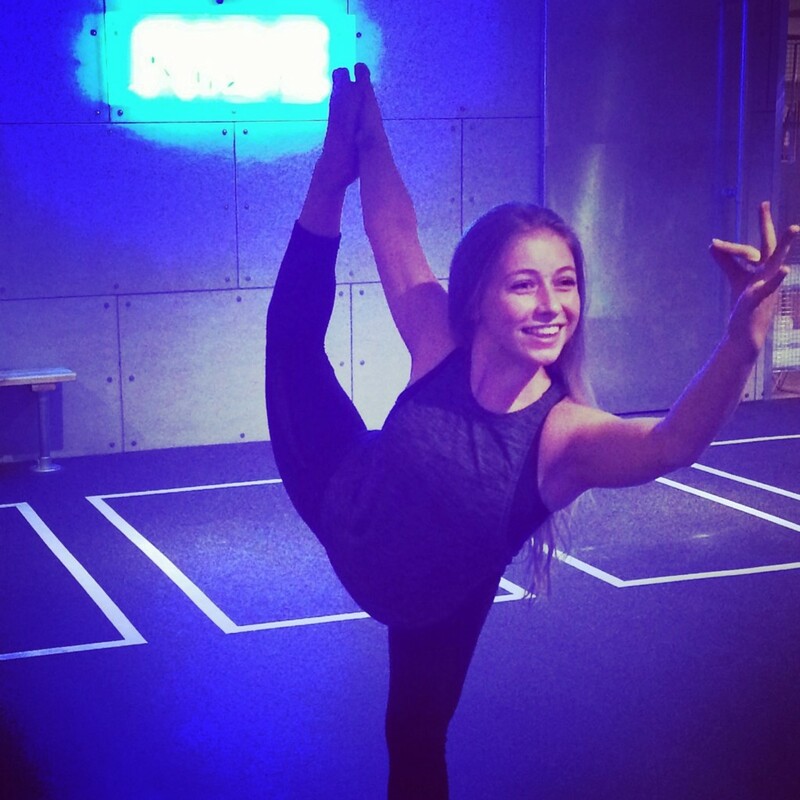 Lucy undertook a Yoga Alliance 200 hours RYT course in 2014. 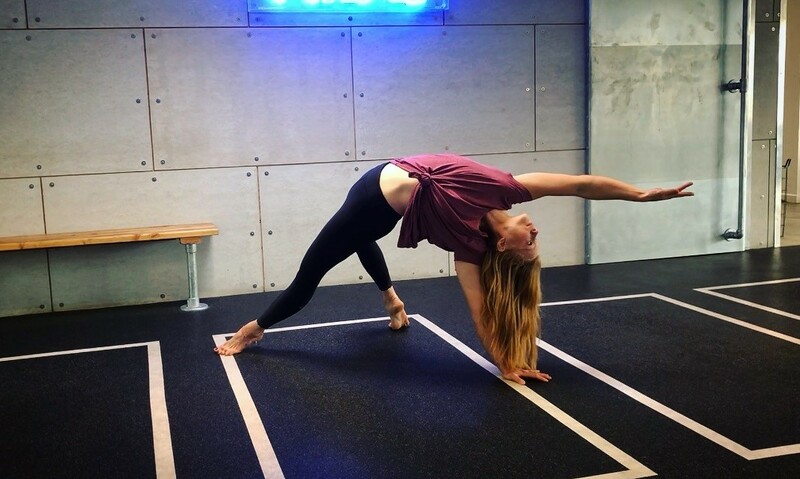 Lucy focuses on connecting asana (posture) with pranayana (breath control) and postures are structured around a series of vinyasa sequences (flow) followed by a savasana. Lucy’s love of yoga inspires her teaching and her passion is to share these experiences with others. Her creative sequencing will leave you feeling energised, expect a balance of strength and flexibility offering modifications to suit all. Simona found her love for Yoga 8 years ago, after giving birth to her youngest child. A passionate yoga teacher, she loves to incorporate mindful movements and creative sequencing. She is a believer of finding balance in life by incorporating her love for Yin and Restorative Yoga in her classes. Simona has trained with some inspirational yoga teachers such as Dylan Werner and Norman Blair. South African born Brad started out on his yoga journey in 2009. A big influence on his progression are regular travels to India (the roots of Yoga) and his guru Stewart Gilchrist with whom he completed his 200hr TT. 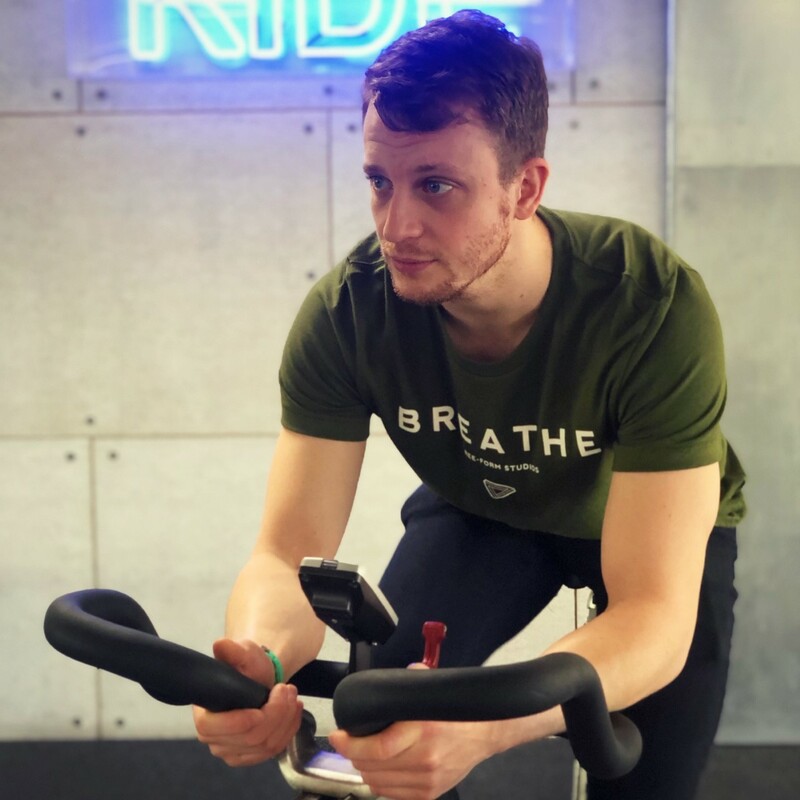 Tom joins Team BREATHE with 5 years personal training experience as a specialist indoor cycle instructor. He offers performance driven results in a motivating environment.